Contrary to what many people think, Apple items do go on sale, and Black Friday is an especially good time to snag a deal on an iDevice. So what’s the best way to get Apple goodies on sale? Rule number one: Do not buy from Apple. Rule number two: Check out the article from DealNews before you buy. 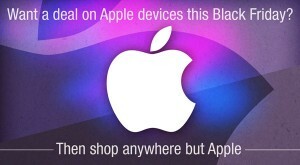 MacMall, Walmart, and Best Buy offer better deals on Black Friday than buying directly from Apple. The recently debuted iPad Air 2 will likely see deep discounts on Black Friday from certain retailers, and iPad minis could see discounts of $50 as well. Black Friday is usually the best time to buy a new MacBook Air, with retailers often shaving $200 off the latest model’s price. Certain carriers may offer discounts of up to 50% off the subsidized cost of the new iPhone 6 with a 2-year contract, but the discounts on the iPhone 6 Plus will not be as steep or numerous. You can learn more about what to expect at DealNews, and you should consider subscribing to the DealNews Select Newsletter to get a daily recap of all of their deals or downloading the DealNews app. What if you could take control of your email? You determine when emails appear in your Inbox or when they were sent to your recipients. What if your email could automatically remind you if don’t hear back from a recipient? All of this – and more – is possible thanks to Boomerang, a plug-in for Gmail and Outlook that can help you transform from email novice to email ninja in no time. This plug-in helped me reduce the average number of emails in my Inbox to less than 10 (down from a number that I’d be embarrassed to mention). Make emails reappear. One of the best features of Boomerang is its ability to take emails from your Inbox and then make them reappear at a later time. For instance, if you receive calling instructions for a meeting next week, you can set it to return 15 minutes before the start time instead of allowing that email to clutter your Inbox in the interim. You can even add a note to the email to remind you why you wanted it to be returned. Send emails later. You can schedule an email to be sent at the perfect time. When you finish writing the email, the “send later” button enables you to determine exactly when the email will be sent. 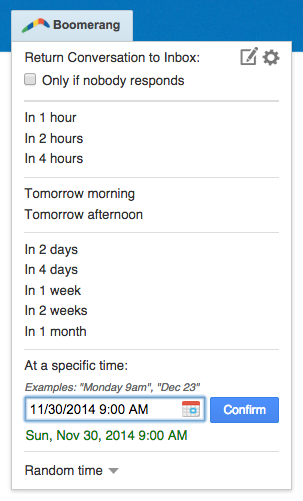 Even better, you can specify the desired time in many different ways, whether that’s “in 10 minutes”, “tomorrow morning”, or at a specific date/time (12/03/14 at 5:34pm). Remind you to follow up. 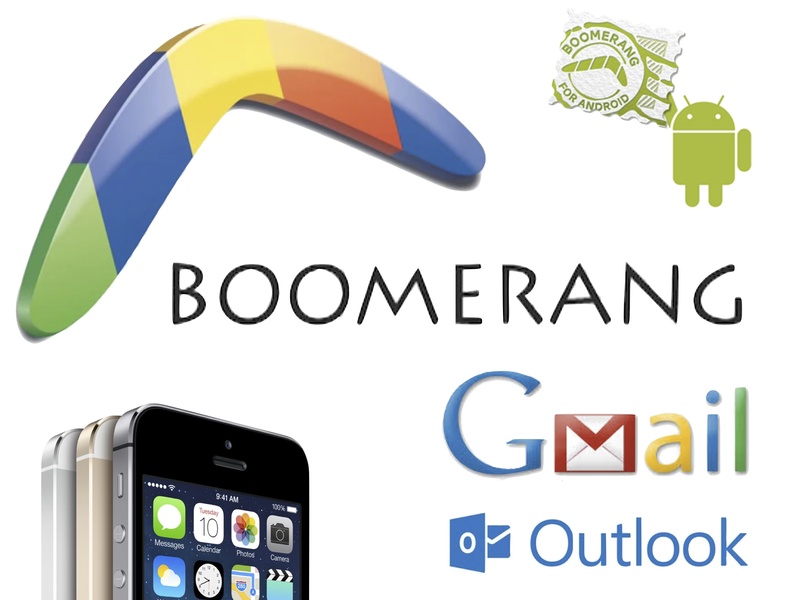 You can tell Boomerang to return an email to your Inbox if you don’t receive a reply within a specified time, if the email is not opened within a designated time frame, or if you just need to see it again as a reminder. It also enables you to get “read receipts” and track when emails have been opened – even in Gmail, which doesn’t provide this functionality natively. 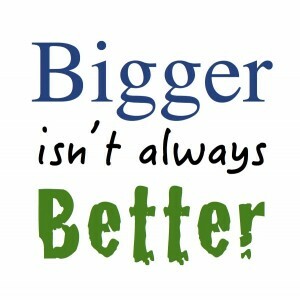 If you want to learn more about what Small PDF can do for you and your practice, visit SmallPDF.com. It’s easy to use, and remember – it’s free! 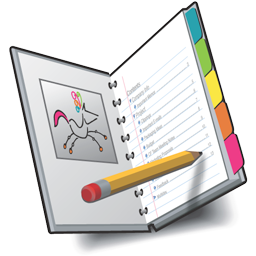 Circus Ponies NoteBook is a unique productivity tool that can be used in many different ways. My good friend, Kern Lewis, a trial attorney in Grapevine, TX, has used this program for several years to help organize his cases and present them at trial. Kern recent conducted an hour long webinar to demonstrate his techniques, and he was kind enough to record it and allow me to share it with my readers. I have uploaded the video to YouTube, which you can view here or below. Kern has also been generous enough to share his NoteBook template referenced in the video. You can get your own copy of Kern’s sample template by emailing me and asking for it. I want to extend my heartiest thanks to Kern for his time and effort in producing this video and also for his willingness to allow me to share it with my readers. If you are interested in learning more about Kern’s practice, I encourage you to visit his firm’s website WarriorsForJustice.com. 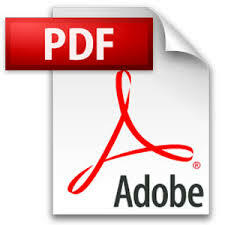 All attorneys need to know how to use and work with PDF documents. In the practice of family law, this is a must. Adobe Acrobat is the dominant player in the PDF arena, and it is therefore the one that most lawyers will use. There is a free webinar available to help lawyers learn how to get the most out of and use Adobe Acrobat like a pro – Adobe Acrobat: The Paperless Secret Weapon, presented by Catherine Sanders Reach, Chicago Bar Association’s Director of Law Practice Management and Technology. Catherine is an expert in this area, and you can access this free webinar by clicking here. Cloud computing can, without a doubt, help attorneys be more efficient, productive, and profitable. The software that my firm uses is almost entirely cloud-based, with the “big three” being Rocket Matter for case management / time & billing; Google Apps for Business for email; and Quickbooks Online for accounting. • A survey of over 3,500 IT decision makers from a variety of enterprises revealed that 82% of the companies saved money and cut costs, with 80% seeing improvements within the first 6 months of adopting the cloud. • 90% of IT decision makers found improvement in at least one of the following areas of their IT department: efficiency, quality, and security. • Banking has the most activity in the cloud (64%), which is even more than social media (58%), photos (29%), and file sharing (19%). In fact, cloud demand for banking almost doubled in 2013 with the introduction of mobile banking. 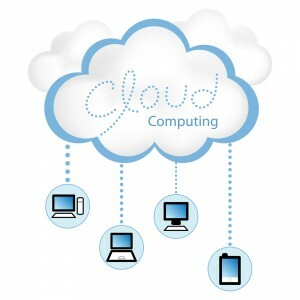 • Over 50% of the United States government is in the cloud, and experts say it is the biggest cloud user in the world. 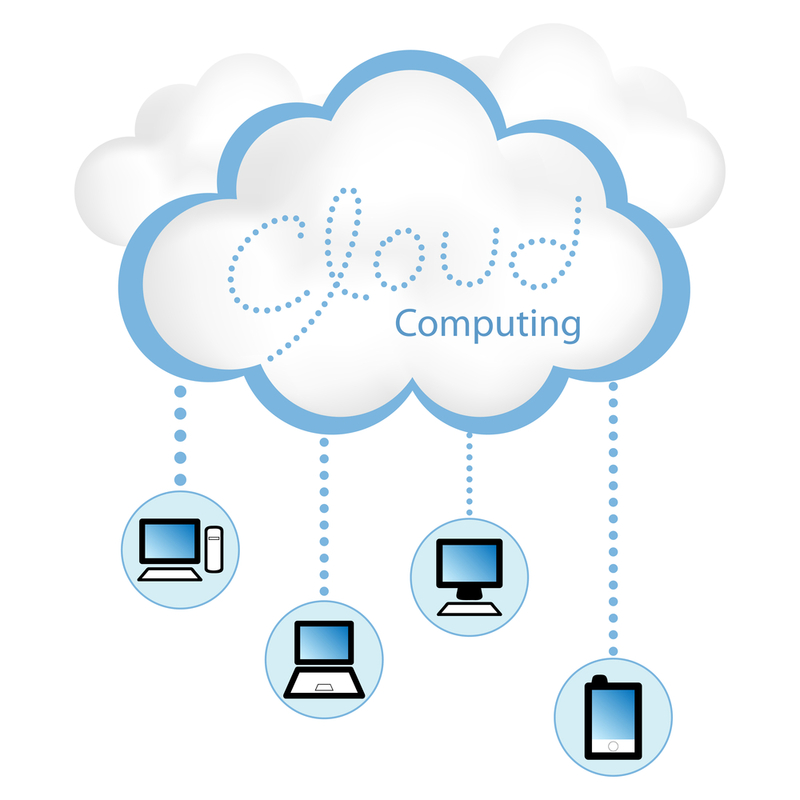 Source: “7 Statistics You Didn’t Know About Cloud Computing” by Maria Santacaterina. 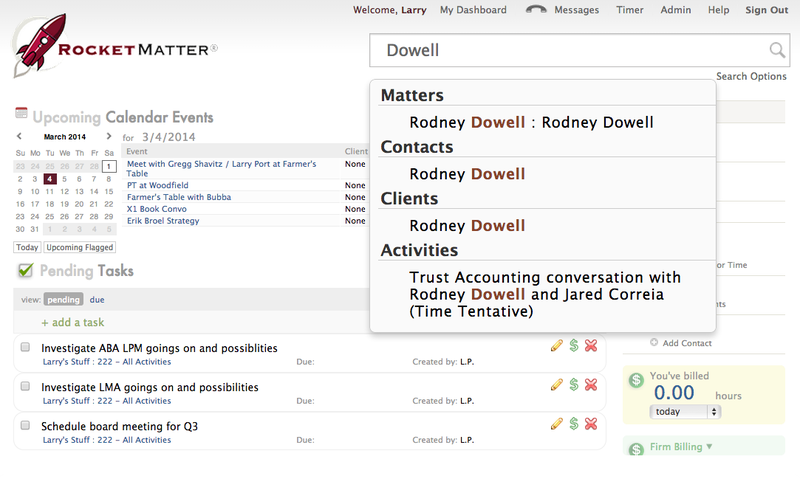 Rocket Matter has long been the best case management software for attorneys (bar none), but today, it released a new feature which takes things to an entirely new level – Evergreen Retainers. 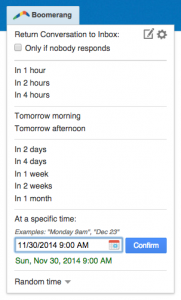 This feature will enable attorneys who do hourly billing (like me) to be exponentially more productive and efficient. I have used evergreen retainers in my family law practice for years, and having this process automated is literally a dream come true. For those unfamiliar with the concept, evergreen retainers are an amount that a client is required to maintain in the attorney’s trust account until the case is concluded. Invoices are generated each month and paid from the trust account, with the client then replenishing the amount disbursed whenever the trust balance dips below the mutually agreed upon amount. This enables the attorney to maintain a source of working funds to ensure payment for the services rendered, and it significantly decreases the headaches of unpaid bills, collections, and write offs. Without a doubt, I believe that requiring evergreen retainers in my family court cases was one of the best things I ever did for my practice (along with beginning to use Rocket Matter over six years ago). This new release also features two new analytics reports and numerous behind the scenes optimizations, which have resulted in a speed increase of over 60% across the program. If you want to learn more about these new features, you can view the short video below or visit Rocket Matter’s website. Rocket Matter Evergreen Retainer from Rocket Matter on Vimeo. If you are an attorney who is still on the fence about whether to use a Mac in your law practice, you are in luck. The March-April 2014 (TECHSHOW) edition of Law Practice magazine features an in-depth exploration of this topic by three of the most knowledgable folks on the planet (at least two of them are, and I’m rounding up to include myself). If you are questioning whether you should take the plunge, this article should be a huge first step in helping you analyze the factors to consider. If you know someone else who is thinking about using Macs for business (even if they are not a lawyer), be sure to share it with them. 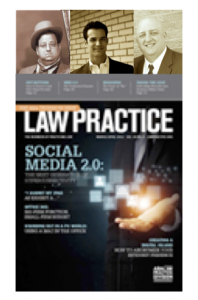 Source: “Standing Out in a PC World: Using a Mac in the Office” by Randall A. Juip, Larry Port & Ben Stevens, published in the ABA’s Law Practice magazine. The older I get, the more I am reminded of how quickly time flies. It’s hard to believe, but Rocket Matter is now six years old. I received a call one afternoon in 2007 from a guy named Larry Port, whom I’d never met. He introduced himself to me and said that he wanted to get my thoughts on some software he was developing. Over the course of the next several months, Larry let me know what he had planned for his product, which would come to be named Rocket Matter. I was very impressed with both him and his product, and when it was launched, my law firm was on board as “user #2”. During the next six years, Rocket Matter would become the leading mobile time and billing and legal practice management software for law firms. Today, Rocket Matter announced its “Boldy Go” release, which features “Advanced, Galactic Interdimensional Search” capability (as shown below). This complete overhaul of its Global Intelligent Search allows users to quickly and easily locate any matter, contact, client, tag, or billable activity in the entire system from any screen at any time. This release also features a new advanced search page to allow users to build and save custom queries across those same entities, as well as custom data fields. One of the features that I’ve always loved was the speed and ease of navigating within Rocket Matter. Now, it’s possible to find even more types of information just as quickly, which increases productivity. “Boldly Go” also includes over a dozen other suggested tweaks from legal professionals, including having the Client Portal and Copy2Contact integration enabled by default. Larry Port said “So far in 2014, we’ve rolled out Box integration, and now our newly revamped search. We have a lot more exciting stuff coming down the pike to make life for attorneys a whole lot easier.” The best just keeps getting better. 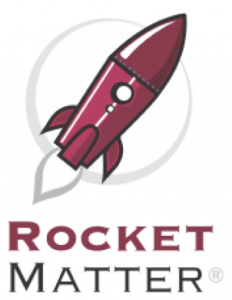 If you haven’t checked out Rocket Matter lately, take a look – and tell them that The Mac Lawyer sent you! Do you know where the Defendant resides? If you’re a litigation attorney, this is a very important piece of information, as cases must typically be filed in the County in which the Defendant resides. Sometimes, this is easier than others. Fortunately, the United States Postal Service provides a free service that provides an answer when facing this problem. The USPS’s Zip Code Lookup feature enables you to quickly determine and verify the County in which any address is located. To use the Lookup feature, simply insert the address, and then after the site displays the zip code, click on “Mailing Industry Information” to get other information, including the County in which the address is located. Hopefully, this will save you some time and effort the next time you need to determine someone’s County of residence.